Meek Mill was previously barred from leaving the state of Pennsylvania following his release on bail last week. The Philly rapper was granted bail after spending five months in prison. He was serving a 4-year prison sentence for probation violation despite a corrupt police officer being involved in his case. Nevertheless, Meek’s legal troubles are not yet over but his legal team is working with the state’s district attorney to have his criminal record dismissed. 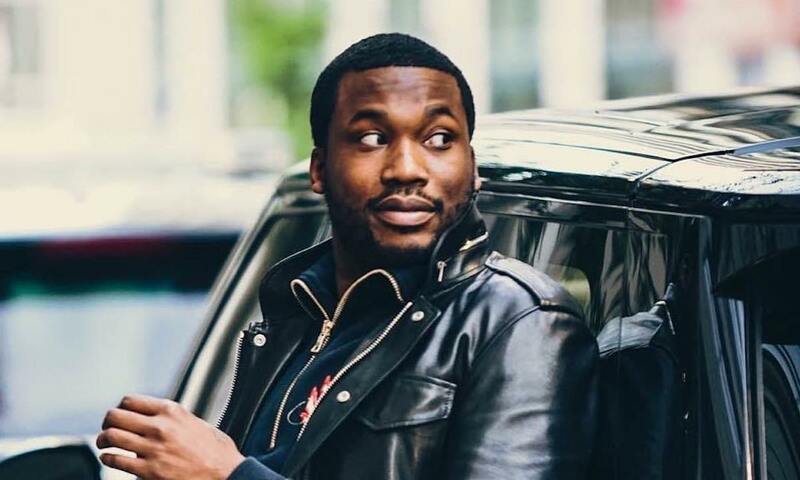 As part of his bail condition, Meek Mill was ordered not to leave the state of Pennsylvania but last weekend he was spotted in New York partying. TMZ reported that Judge Genece Brinkley lifted the on the rapper and thus allowing him to travel for work purposes. Meek is also required to give the judge a 72 hours notice before he travels outside of the state and should also submit a urine sample once a month. In an interview last week, Meek Mill said he does not feel free despite being released from prison. There is a good chance that the original drug and gun case against him will be dismissed as a result of the corrupt police officer being involved in the case.